Have you decided to gain an extra qualification and expand your CV before you enter the job market? If the answer to this is yes then congratulations, you have made a very wise choice. Nowadays, the job market is more competitive than ever so standing out is vital – especially if you want to bag your dream career straight out of university. 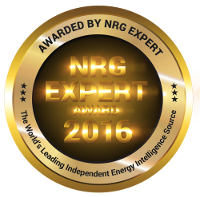 The Global Energy Certification (GEC) is an online qualification created by the energy experts at NRG Expert. 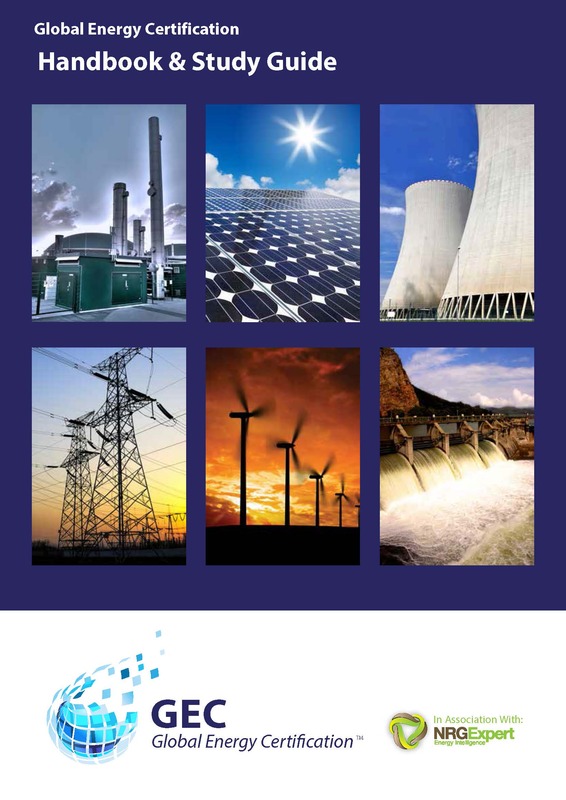 The carefully crafted course is designed to give you a comprehensive overview of the global energy market and is a great way to boost your knowledge of the industry. Once you have completed the course, you will be able to add the designation to your CV and show potential employers that you mean business. Interested to know more about the GEC and how it works? Read on and find out all about the course’s exam dates and fees. When Do I Take the GEC Exam? Once you sign up for the course, you will have to wait a minimum of six weeks before you are able to take the exam. This is because the creators of the course feel that this is the least amount of time needed to be able to learn all of the material and have a good chance of passing the exam. Once this period of time has finished, you will be able to take the exam on the 10th of any month. This means you need to have registered for the course by the 1st of the previous month. So, if you want to take the exam on May 10th, you will need to have registered for the course no later sclerosis than April 1st. Once you register, you have 12 months to take the exam, which is two hours long and can be completed online from the comfort of your own home. The exam is laid out as a multiple choice test and will assess your knowledge of all the modules you have studied as part of the GEC. If you are unable to take the exam within 12 months you will need to contact NRG Expert so that arrangements can be made for you to take the exam at a later date. How Much Will the GEC Cost? The GEC costs £330, which is payable as a one-off payment when you submit your application. This cost covers the application process as well as your materials and the exam. Take note that only 200 students can register worldwide each quarter – this protects the integrity of the course. Once you have been accepted onto the course, you will be given online access to all of the materials you need to complete the exam. If you are unsuccessful on your first attempt taking the exam, you can take the exam again at a cost of £175. You will also be charged this amount if you fail to take the exam within 12 months, unless you contact NRG Expert prior to the expiry date of your exam period. If you contact NRG Expert they are usually more than happy to make alternative arrangements for you at no extra cost. You will also be entitled to a full refund if you pay for the course and then change your mind, provided that you have not yet downloaded the course materials. « How Can the GEC Help with My Career?